We are offering Automatic Mobile Batching Plant to our clients. 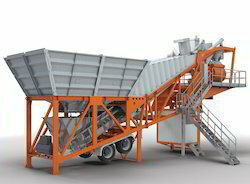 We manufacture comprehensive variety of three bin mini mobile plant with three bin arrangement. 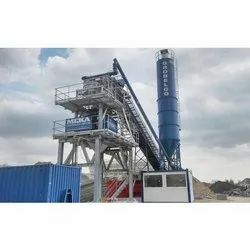 These machines are widely applicable in those industrial construction environment, which require work on fast track. Compact in designs, our three bin mobile plants are available in different volume capacities and at the most competitive prices.